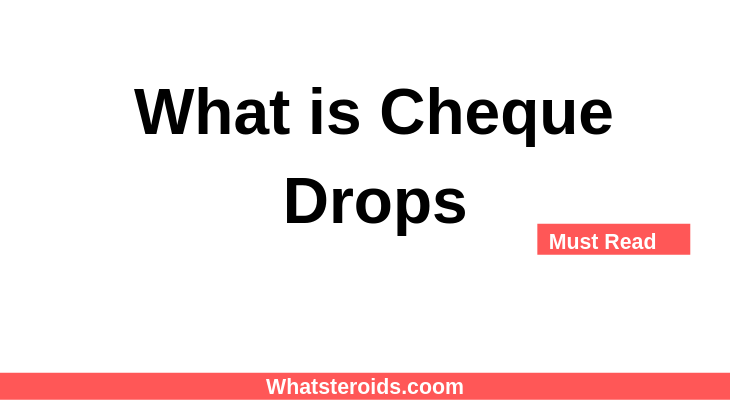 What Are Cheque Drops (Mibolerone)? Mibolerone is a potent anabolic steroid, veterinarian grade, that was developed primarily to intervene with the menstrual cycle of a female dog in order to avoid pregnancy. It was around 1960’s when the steroid was released by Upjohn and used the brand name Cheque Drops and was later changed to Cheque Medicated Dog Food. Eventually, athletes and bodybuilders took notice of Cheque Drops and started experimenting with it. Ever since then, has been one of the most problematic potent anabolic steroids out there in terms of side effects. However, this kind is not the regular steroids that novice bodybuilders and athletes would normally use. It is often used during pre-fight or powerlifting competitions. Cheque Drops or Mibolerone is an anabolic androgenic steroid taken orally and is an altered form of the anabolic steroid Nandrolone. It is derived by taking the Nandrolone hormone and then adding a methyl group to the 7th and 17th position. The 7th position will then prevent the action of the 5-alpha-reductase enzyme as well as increases the hormone’s androgenicity. The methyl group at the 17th position protects the hormone’s oral ingestion. C17-alpha alkylated (C17-aa) anabolic steroid is the new classification of Cheque Drops. The changes made to the Nandrolone hormone makes the Cheque Drops the most effective and powerful androgens created by man. It is also anabolic too. Upjohn even stated in its text that it is 5.9 times greater than testosterone and more potent by 2.5 times than androgen. The new drug is considered more androgenic and its anabolic powerful function does not seem to exist. Normally, doses of steroids are measured in milligrams, Cheque Drops are so powerful that their doses are measured in micrograms, and it is the only one like that. Its half-life is approximately 3 hours should be taken 30-40 minutes before training or an event. Cheque Drops are also considered highly estrogenic, as well as a strong progestin. These properties can cause an enormous quantity of aromatase activity. 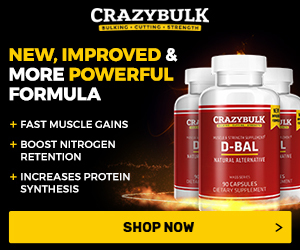 However, the anabolic effects are almost never seen because of its rarity of usage for a long-time use plus the micro amount of its consumption. In order to see its anabolic effects, a consumption of at least 5mg per day is needed, which will not happen. If it does, the side effects and consequences are unimaginable. Generally speaking, all anabolic steroid increase aggression, but the data collected from users of the steroids show otherwise. Hard data show that users of anabolic steroids will not experience any increases in aggression and this is what Cheque Drops sets it apart. Users of Cheque Drops shows a manifestation of an increase in aggression. This is also where it goes good or bad. Aggression per se is not a bad behavior, it can be a driving force for a positive action if the person who consumes the steroid is in his or her right level of thinking. Individuals who have the behavioral problem will be in a tight situation when this steroid is added to the equation. Cheque Drops will be amplifying it. The best time to use Cheque Drops is before a fight or a powerlifting competition. It is not being used on a daily basis, and not weeks before the actual competition. Normally, a bodybuilder will be on a very strict diet in the final weeks before a competition. Their body fat is too low during this period that they seem to be in a fragile state. Cheque Drops can provide an extra boost to the individual. However, water retention is high for individuals who took the steroids, partly because of aromatization. Still, this is controllable if all preplans have been strictly followed. Aggression is the only side effects know to happen to individuals who take Cheque Drops, but many believe that this can cause real damage to the body. There is just no real evidence yet since nobody is using the steroids on a continuous basis. 30 -40 minutes prior to training is the appropriate time to take Cheque Drops. These are taken orally and needs to be taken daily, if necessary. The average amount of intake is between 200-300mcg per day but may rise to a 500mcg per day in some instances. Since this has not been used medically for human consumption, no therapeutic doses are recommended. This anabolic steroid is hard to find. It is not available on any human pharmaceutical market, anywhere. Cheque Drops can only be found through pharmacies that creates veterinarian drugs and only by request. Underground sources of anabolic steroids do not also carry Cheque Drops. Finding one is like looking for a needle in a haystack. It will take a lot of digging. Although it is kind of rare, the price is not that expensive. Since Cheque Drops are hard to find, one may try to look around the internet but just to set the record straight, anabolic steroids are not allowed in many countries. 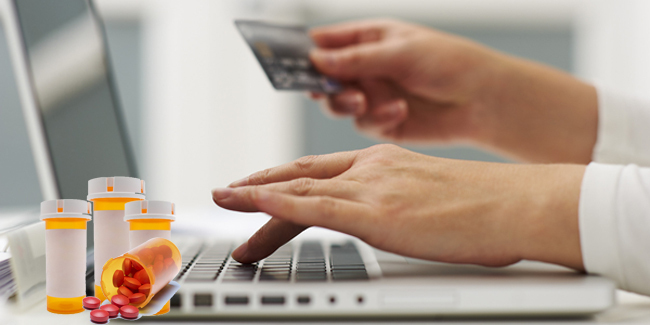 A prescription is needed if steroids will be purchased in the U.S., however, Cheque Drops will never be prescribed, period. Cheque Drops are known as a Schedule III controlled substance through the Steroid Control Act of 1990. It is against the law to purchase or possess this type of steroids. The laws may vary from country to country, but regardless of it, Cheque Drops is not a common steroid. 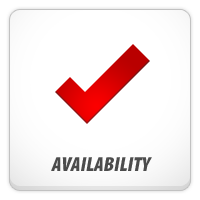 Since steroids are not available in the U.S. and other countries, one can check the site sponsors here. Products, such as high-quality anabolic alternatives can be legally purchased and does not need any prescription. There is no doubt that Cheque Drops can really give the aggression that an individual needs. Nevertheless, taking any steroids is not advisable. It is still best not to take any of these because it is detrimental to an individual’s health. 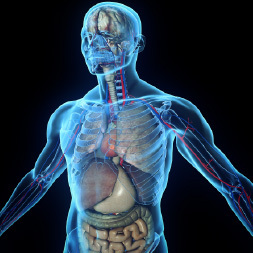 The cardiovascular system and the liver are the parts that can immediately develop side-effects.